If history can be trusted to repeat then a significant change to the monetary system could be in store, an economist has predicted. 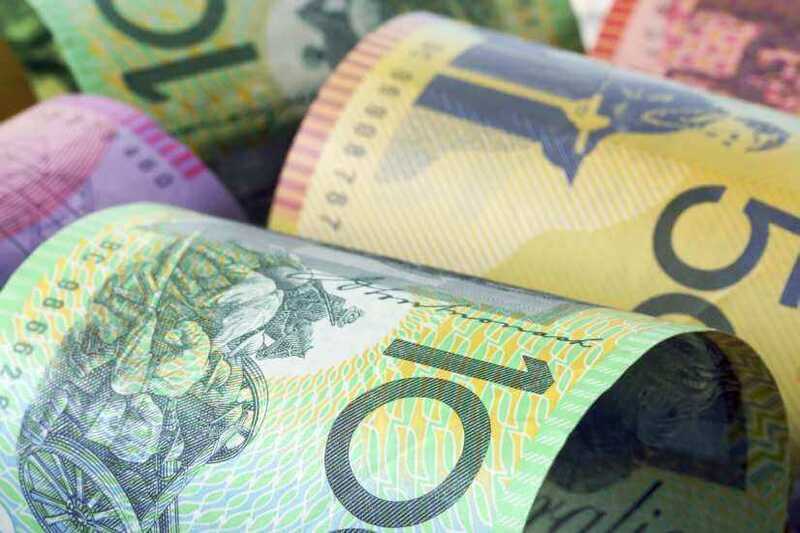 This means investors and savers should focus on ensuring their portfolios are “sufficiently robust to weather that change”, the chief economist at ABC Bullion has said. In an insight into the future of gold, cryptocurrencies and fiat (government-backed) currencies, Jordan Eliseo said that in the next decade, the “priority number one” should be protecting the wealth one has accrued in their life so far. However, he said a potentially major shift towards a digital currency “crucially” doesn’t need to mean that investors and savers “have to choose just one monetary basket, and put all their wealth into precious metals, fiat currency or cryptocurrencies”. Mr Eliseo said he expects bitcoin is here to stay, noting that Millennials and digital natives “appear infatuated” with the currency. This could be because this cohort has been a “rapid” adopter of cash-less payment services. As a result of growing up in a post-GFC world, this generation has also experienced relatively “limited employment opportunities”. “With little to no financial wealth to start with, the central bank rally on Wall Street has almost entirely passed them by too,” he added. “Given this backdrop, it is easy to understand the allure of bitcoin and the cryptocurrency market to the Millennial generation. He agreed with AMP Capital chief economist Shane Oliver's assertion that bitcoin is “bubbly”, but pointed out that the “ongoing potential” of blockchain will exist regardless of a potential bubble. As for that bubble, Mr Eliseo contended that the proliferation of online bitcoin advertising was another symptom. “We’ve all seen the type – the kind of promotion that highlights how the gains made in cryptocurrencies are enough to allow everyday people to retire early and comfortably, build the dream home, and of course, take the grandkids to Disneyland on that once-in-a-lifetime family holiday,” he said. Considering this, Mr Eliseo said bitcoin’s ability to manoeuvre its way into not just mainstream finance but also “barbecue conversation” is “helpful… for no other reason than it helps facilitate a broader and necessary conversation about the nature of money itself”. He explained that he is “still keeping substantial portions” of his wealth in fiat currencies but can see the “attractiveness” of investing in cryptocurrencies. “Finally, and most importantly, I’m also keeping a significant holding in physical gold (and silver), as precious metals are likely the best and, just as importantly, simplest means of protecting my family’s wealth through the difficult market environment we all face in the years ahead,” he concluded.